The work that we do as a Group and the contribution of our teams in our services is amazing. The compassion and dedication shown by each member of our staff for every one of our patients and residents is critical to our being able to deliver our goal of "nurturing the world one person at a time". We started with a single 20 bed brain injury centre outside Glasgow in 1990 and now we manage a further 23 services across England and Scotland. Over the years we have made huge steps in providing better care through changes in ways of working. We have invested in our people and our environments, improving patient outcomes, shortening length of stay and improving employee engagement. At the same time, we have improved clinical governance, and continually sought to enhance processes for safeguarding our patients and residents. We have focused in specialist areas so that we can offer an unrivalled depth of clinical expertise across the group. Our ambition for the next few years is to deliver a change which is even more profound: to offer more choice, and more personalised care where there is real empowerment of people to improve their health. We know we are at our best when our services are patient-led, where the service works with patients to support them with their health needs. I could not be more proud of everything we have achieved together and look forward to continuing to improve in the years to come. Amlan joined Huntercombe in 2015. Before that, he was clinical director of Broadmoor Hospital, where he was also a consultant forensic psychiatrist for six years. 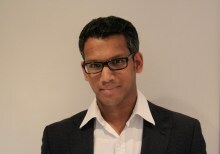 Amlan trained in psychiatry at the Maudsley Hospital and continues to retain a visiting research contract with the Institute of Psychiatry, Psychology and Neuroscience at King’s College London. He also serves on the executive committee of the Forensic Faculty at the Royal College of Psychiatrists. Philip joined the Huntercombe Group in April 2018. 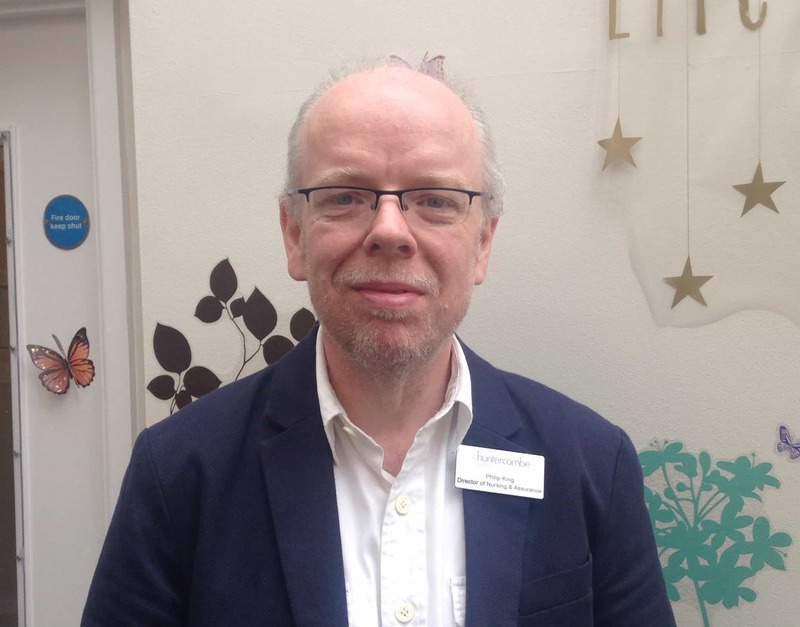 He started his training as a nurse in Somerset and went on to work within many areas in mental health, completing a Masters in Mental Health at Guys and St Thomas Hospital. He then became interested in the law and trained as a barrister, during which time he was involved in setting up the Mental Capacity law, as a junior lawyer working on the Bournewood case when it went to the European Court of Human Rights in Strasbourg. 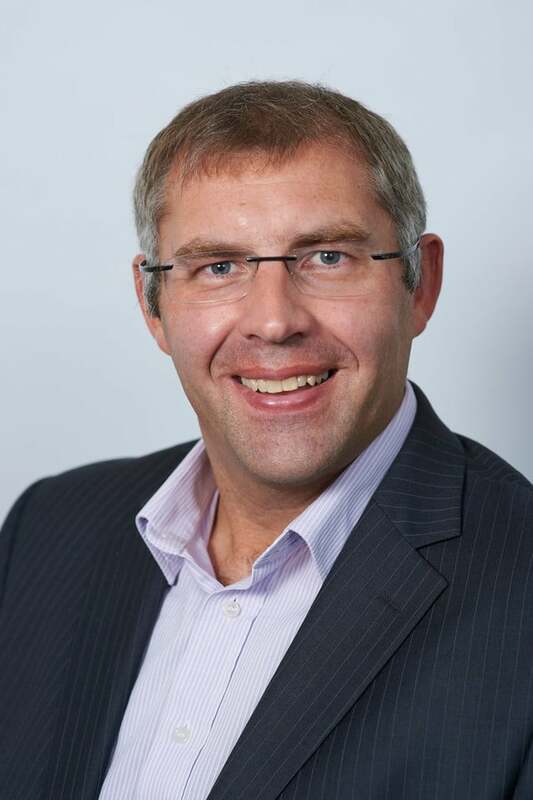 He returned to nursing and became Director of Nursing and Governance at Somerset, then going on to work with the CQC as Director of Regulation. Sian joined The Huntercombe Group in 2018. Sian is an Executive Nurse, an experienced Board and Non-Executive Board Director in Health and Social Care for children and adults with over 34 years of NHS, Independent and third sector experience. She has extensive leadership, clinical, safeguarding, risk and governance experience particularly across child and adolescent mental health, learning disabilities, autism, looked after children and education. 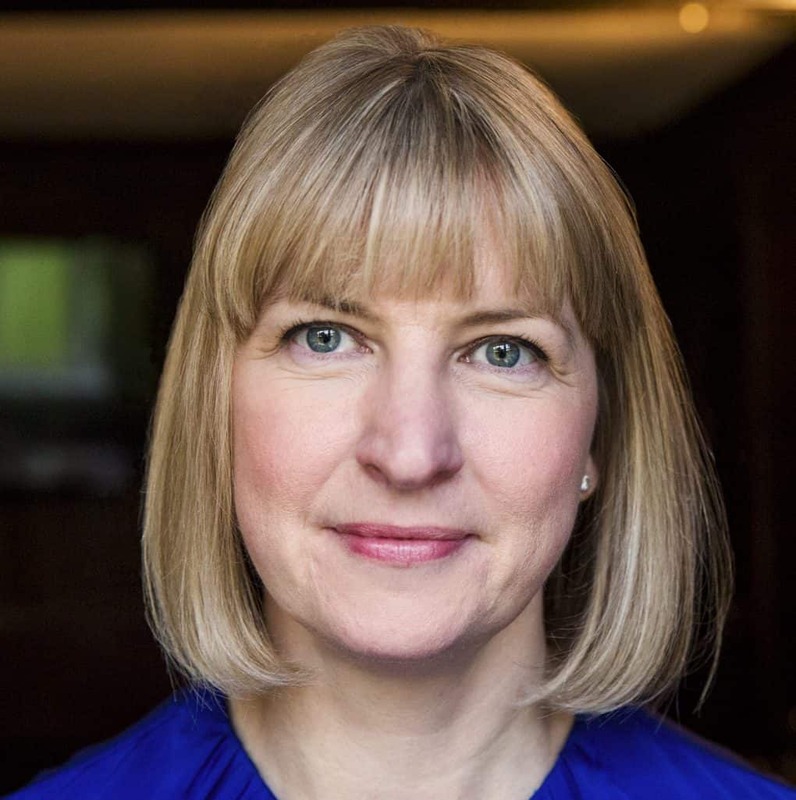 Her experience in leading within large national providers, service transformation with high growth across the sector, and her understanding of integration and commissioning within a national and international footprint means that she brings a wealth of knowledge and understanding to the Board. Sian is currently an Independent Non-Executive Director for a large social enterprise and the health lead across four local authorities focusing on an integrated model of care for children. She is also a former Executive Director and Chief Nurse for the Priory Group and Professional Nurse Advisor for the Huntercombe Group. She is passionate about keeping children and young people safe, delivering high quality care to ensure the best possible outcomes whatever their experience, and feels privileged to lead the development and improvement in CAMHS services for The Huntercombe Group. Mark came to Huntercombe in 2007, and is now our finance director. He qualified as a chartered accountant with PriceWaterhouseCoopers in 2001 and joined Four Seasons Health Care in 2005. Mark is responsible for, among much else, plotting the strategic development of Huntercombe services and negotiating contracts with the NHS. Sam has been with Huntercombe since 2014. Her commercial team is responsible for responding to customers’ needs through service design and development, marketing and business development and business intelligence. Sam’s previous roles include UK business development director for a healthcare services company and operational and developmental roles in an international corporate services provider, as well as for the NHS. Marlene joined Huntercombe in 2016. 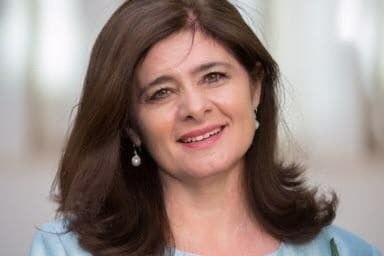 Her working life began in HR at Sodexo, before she moved to become director of organisational development for a facilities management outsourcing company in 2005. In 2010 she moved into healthcare, and latterly, as regional account director, she looked after all of Serco’s healthcare sites in Scotland.